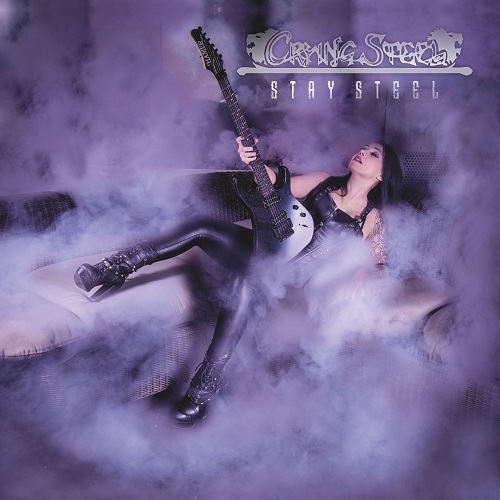 CRYING STEEL? Never heard of the guys! It comes from Italy-based troupe since 1982 and they have already released an EP, three albums plus a box set. Well you can not know everything. These days, the guys return with their new album “Stay Steel” and have a very interesting new band member to announce!